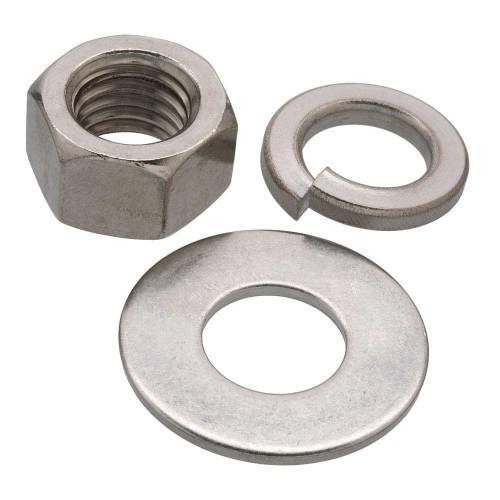 A hex nut is a type of fastener that has a threaded hole and always used in conjunction with a bolt to fasten multiple parts together. 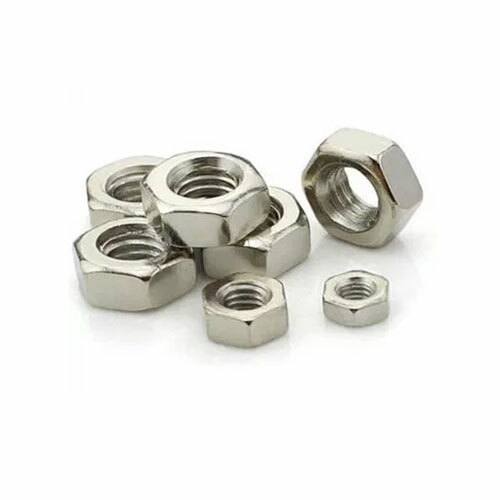 They ensure the stronghold of the bolt at its place. 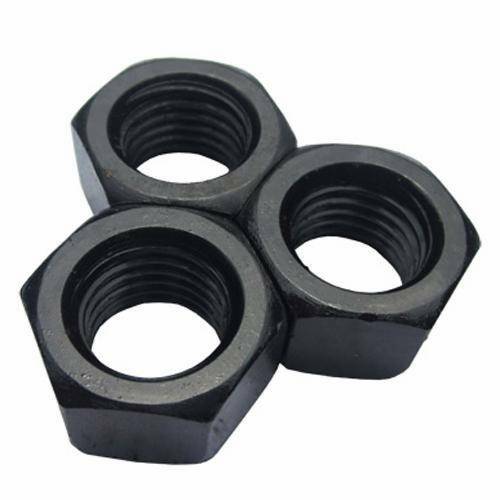 Swarna Fasteners is one of the preeminent Hex Nut Manufacturers in Delhi, India that has different types of nuts and bolts to offer for different fastening applications. Get In Touch To Order Now! 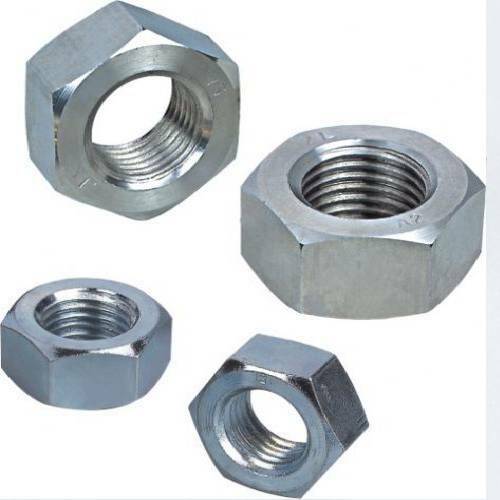 We are one of the foremost Hex Flange Nuts Exporters and Suppliers In Ludhiana, India. 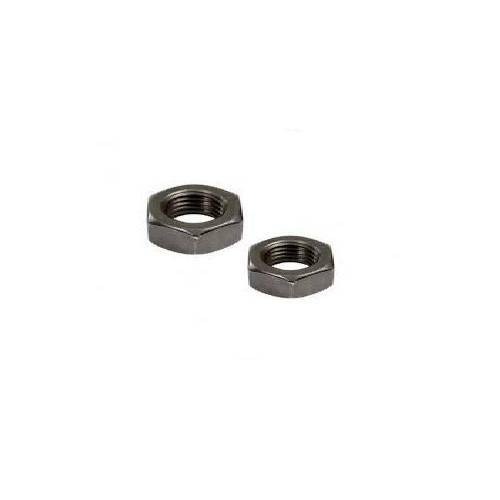 We have standard as well as customized designs to meet the specific needs of the customers. 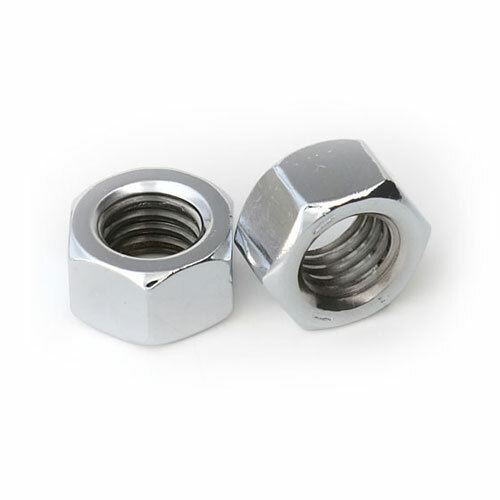 We are available for our customers round-the-clock and guarantee that you’ll get quick revert from our ends. Send enquiry or call now to be in touch.